Join hosts Girlxoxo, Traveling with T and me for our annual #AMonthofFaves blog event – a fun way to recap the year that was. We have every day of the event (Monday, Wednesday and Friday) planned out for you, so you can join in anytime. There will also be a link-up on all our blogs – put a link to your post so that we can stop by each and every post to leave comments, high fives, good vibes and well wishes. Here’s what we’ll be blogging about. ✤ These are a few of our Favorite Things at Girlxoxo … at Doing Dewey … at The Englishist. FRI. Dec 7 – #AMonthofFaves [The Blogger Love Edition] – Recommend some bloggers and for us to check out and tell us what you like about each blog, e.g. 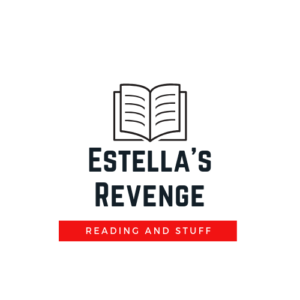 bookish, food, fashion, travel, lifestyle, money, mom blogs, productivity etc. MON. Dec. 10 – A Day (or Weekend) in the Life. What did you do on Saturday, December 8th … or that weekend – December 8-9. Let’s take a peak into each others lives as as we chronicle what we all did on that day (or during the weekend). 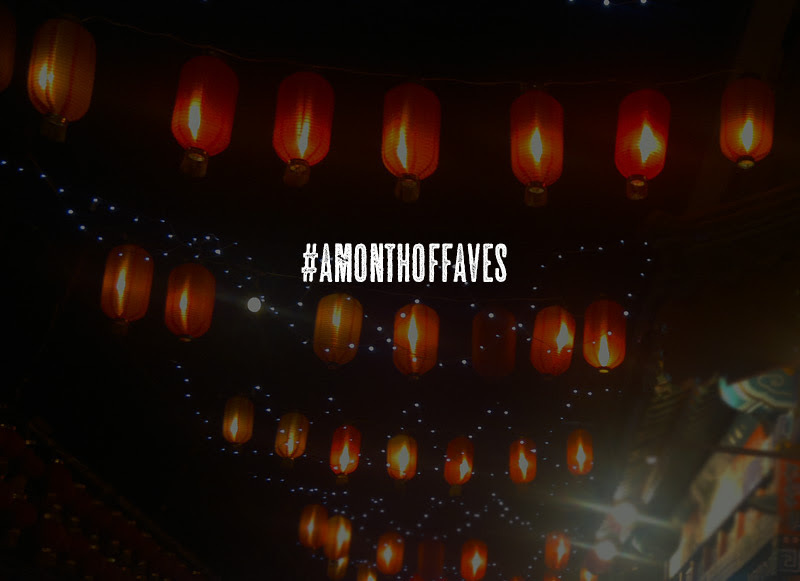 WED. | Dec 12 – #AMonthofFaves Routines, Habits and Changes. What Worked this Year and/or What Didn’t. What habits, routines or rituals worked for you this year – either something you kept doing – or something new that you started. What did you try that didn’t work … or what did you used to do that no longer works for you. Fri. | Dec. 14 – #AMonthofFaves On Our Holiday Wishlist – There’s nothing wrong with putting what you want out in the universe. So share! What’s on your list – whether you’re hoping for it now, or saving to get it later. Mon. | Dec 17 – #AMonthofFaves Winter Reading – Your fave reads from last Winter, and /or seasonal reads you love, and 5 books on this year’s winter reading list. WED. | Dec. 26 – Favorite Book Covers From Our Reads This Year #AMonthofFaves – what did you like about each one? 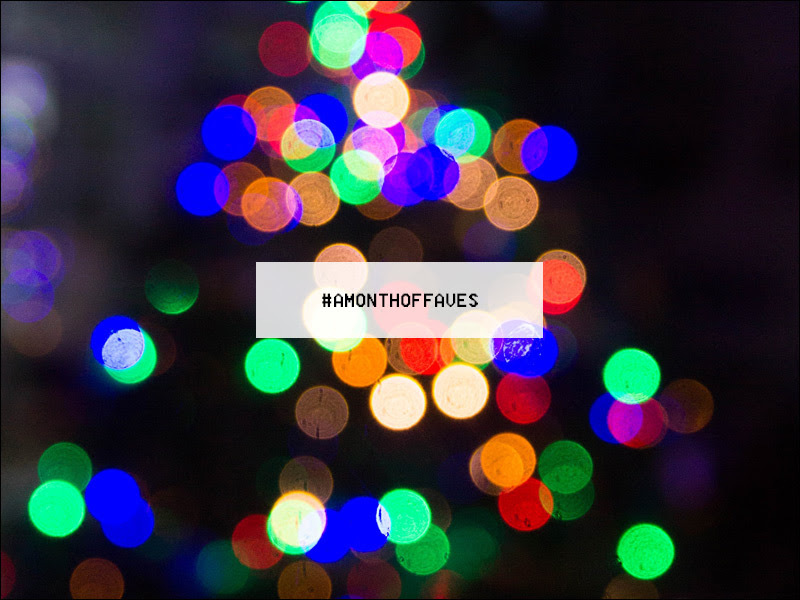 FRI. | Dec. 28 – #AMonthofFaves This Is How We Read and Blogged This Year – eg. Number of books read so far, genre you read the most from, picture of favorite (or most often used) reading location, most read author, % eBooks, hardcovers, paperbacks and/or audiobooks, hint at what your favorite read of the year is (let us guess), types of books you wish you read more of, month you read the most and least). Plus tell us how you blogged – most popular blog posts, you faves, did you try anything new on your blog this year, did you make blogging goals – how did you do, essential programs, apps, plugins, websites and / or your blogging routine, blogs on blogging that you follow, blog tips you learned and used this year. Join us by writing your response to any or all of the prompts above – feel free to put your own spin on the topics (we will for some), and then visiting the host blogs to link up your post. Comment below if you’re in – and remember you can join in on any of the topics at any time! Huzzah! I hope you’re in for some of the topics! I’ll be playing along as much as I can. Love this event and thanks so much for hosting! Yayyy! I’m so glad you’ll be joining us for some prompts! Subscribe to comments.Get notified of new comments on this post. If discussion generates more than a few emails daily your subscription will be paused automatically.